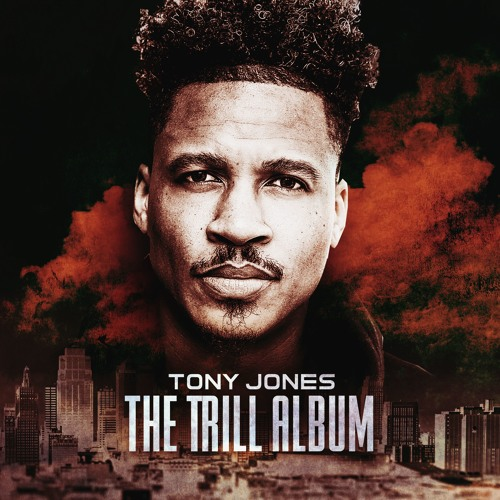 Tony Jones details his personal struggle in the opening track from "The Trill Album." Tony Jones' new project The Trill Album, is a concept album based on the rapper's move from Texas to Los Angeles. "Rent's Due" is the opening track, and finds Jones reflecting on the struggles he faced when moving to the big city. His delivery is emotional and urgent, complimented with auto-tune in a way that doesn't necessarily add a melodic quality to his vocals, but a textural one. Paired with Komo Beatz driving drums and rubbery bassline, it's a thrilling listen. It's a promising start to the tape, which is available to stream in full on Jones' SoundCloud page.